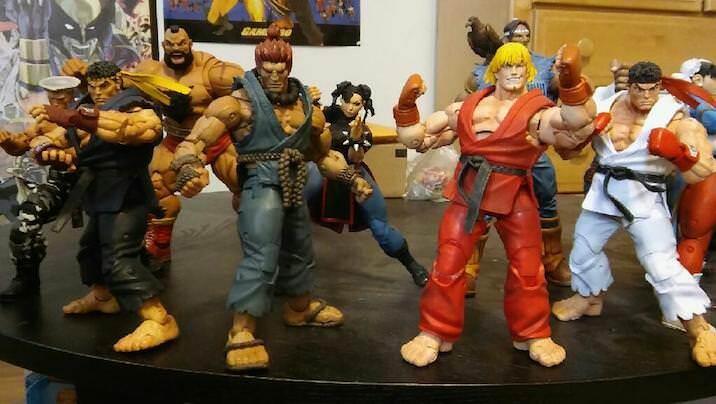 Good god dude, that akuma looks f*cking good. I may buy the figure just from those pictures. Not a huge fan of the design, but that headsculpt is enough for me to buy it. Many reviewers say the same thing about it aswell. Objectively it's a great figure, but the design is the thing that turns off most people. 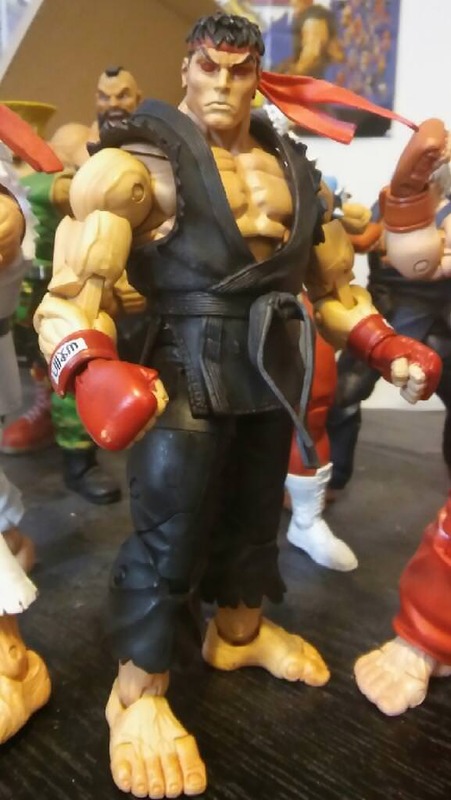 I just hope they make a classic akuma with a similar headsculpt. 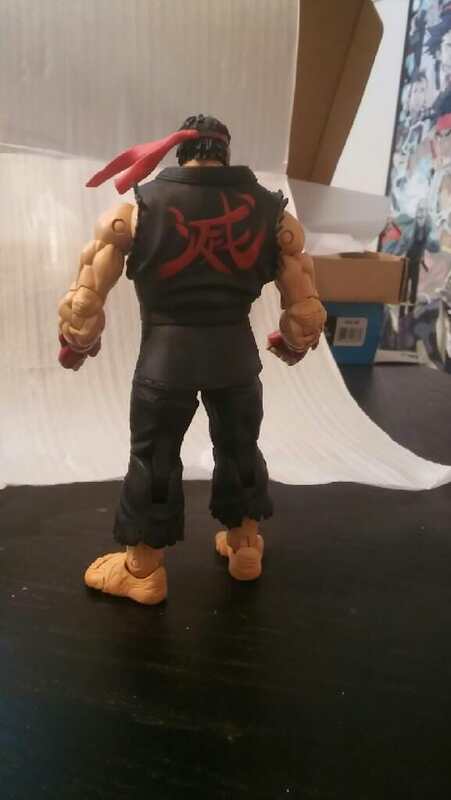 If they do, that might be the best akuma figure to ever come out so far. 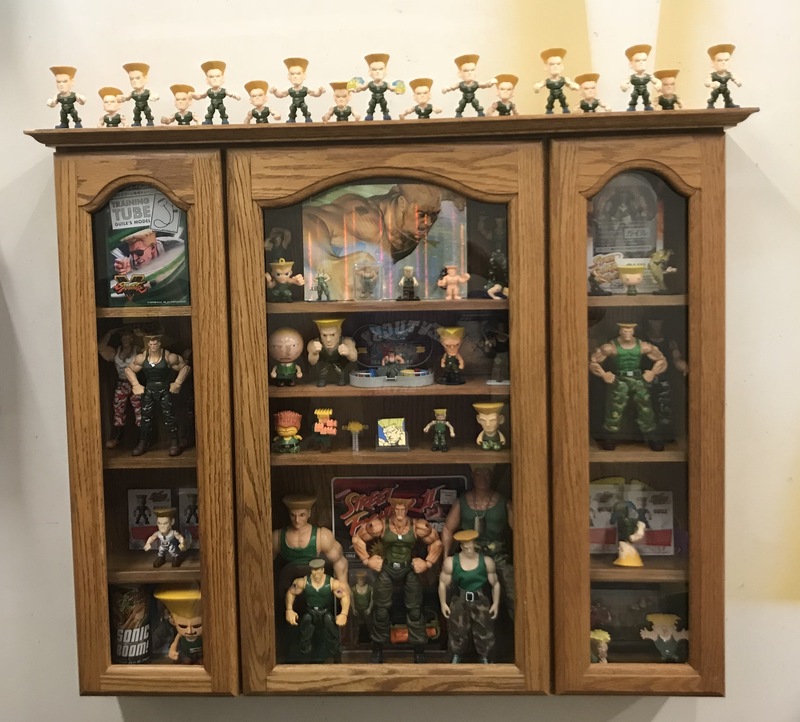 In the Undisputed Street Fighter book that came out a couple of months ago, theres several pages devoted to some of the past figure lines like Sota, Neca, GI Joe. Interesting reading. 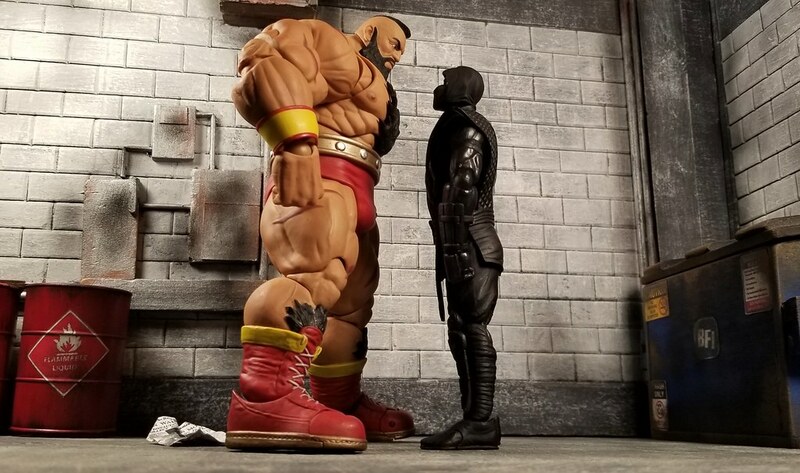 Finally got Neca Akuma so I guess I'm done with the Neca stuff...time to start bugging my buddy to make me customs now lol. 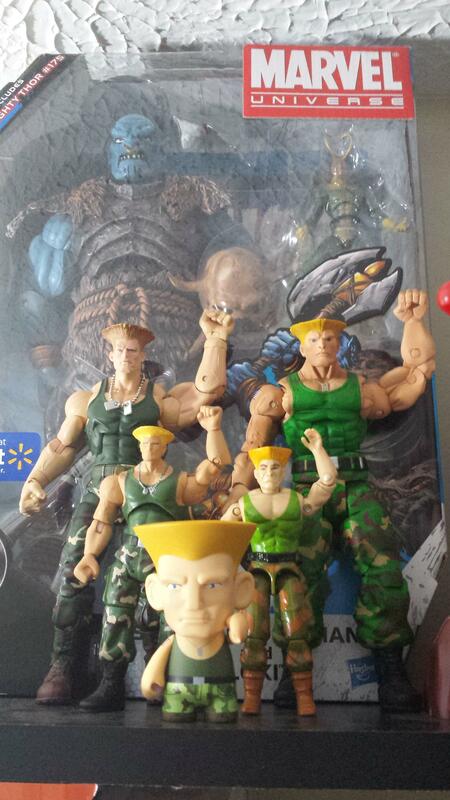 I got those classic 12 inch figures up for trade. Anyone interested just PM me a list of your trades. any announcement on any Storm figure AFTER Alex? Are Storm going to be at Toy Fair? 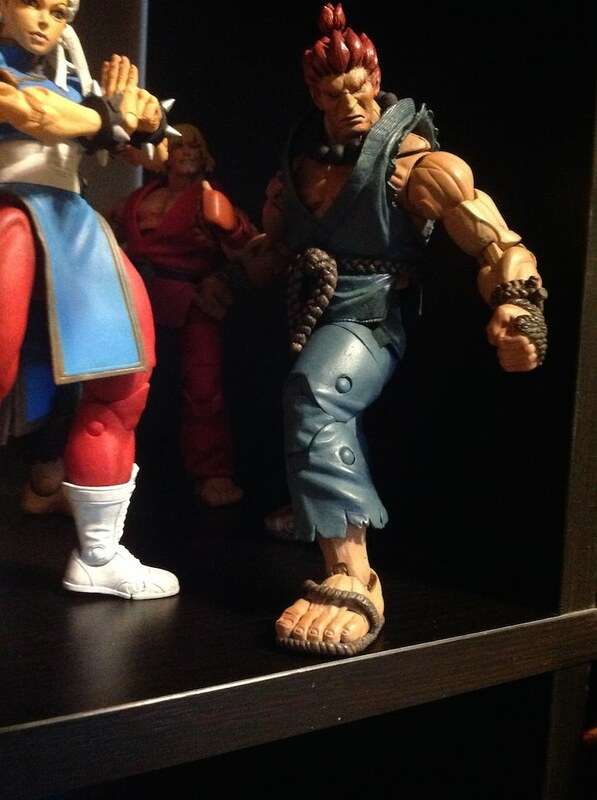 Akuma in hand is a much nicer a figure than I thought he was going to be for some reason. how much did that guy run ya...he's the last from that line i need. He was $25ish loose, which seems about average for him and double that amount for still in the package. I had seen an auction recently where I forget to bid and he ended up going for $9. 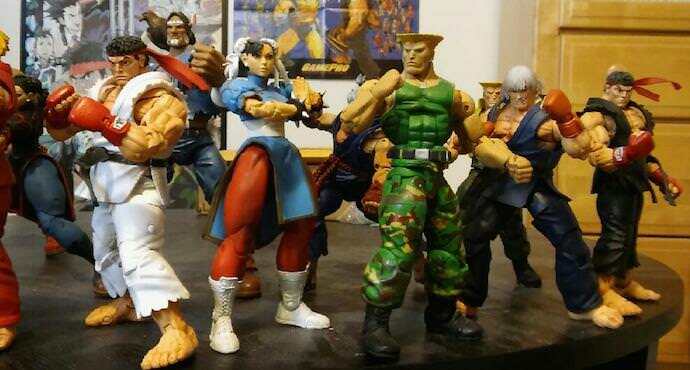 With the new SF figures announced for the new future, I'm glad I didn't purchase the SF5 Bison or Alex. The classic versions are going to look much better I feel, especially now that storm has got a few SF figures under their belt. Hopefully they do a correct Ryu and Ken from SF2! 4 inch 2 packs? Who's making them? Oh ok nevermind, I did some research. Does anyone have the 2 pack? If so, are they any good? Last edited by HooverSpleen; 02-17-2018 at 12:35 PM.. Anyone know the story of these? 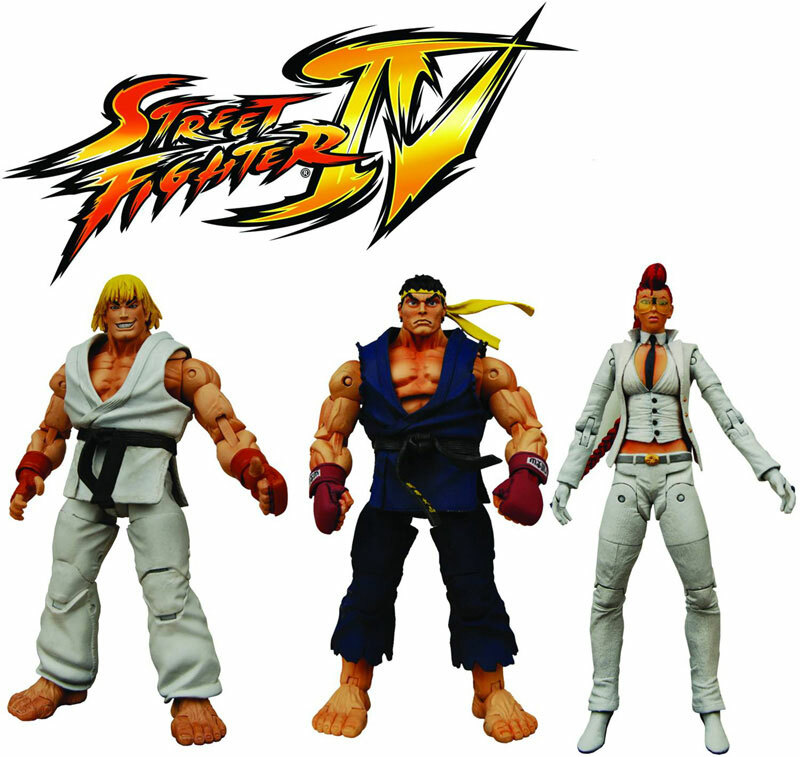 I see that Ryu occasionally but did the other 2 ever come out? Last edited by deecee4; 03-01-2018 at 08:27 PM.. The standard releases (i.e. player 1 colors) for Ken and Viper did come out, but unless these were some sort of exclusive, I don't believe the white versions ever did. Humble Beginnings almost 3 years ago! Are you just realizing this?? what made you do that?? Last edited by DarkToyLord; 04-14-2018 at 04:11 AM.. Thanks. 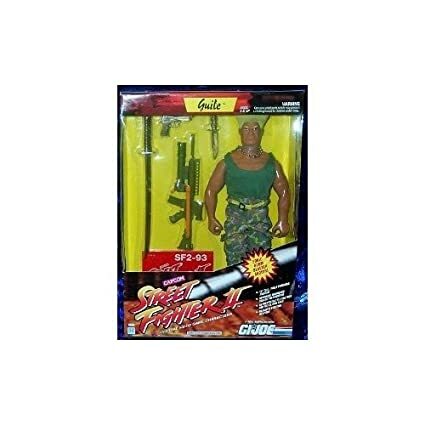 I was going to say I finally acquired all of the Neca figures but, I completely forgot about C Viper. Did a simple repaint to the spare Ryu variant I had....Evil Ryu! Does anybody know why did they release some with "Gouki" and some with "Akuma" on the card? I know he goes by the two names but why did they do different cards? Japan & US versions? The figure appears to be the same or is there a difference? Thank you. i don't feel like posting the pic but..
Storm Collectible Arcade Akuma is only $35.00 at bluefin..
if i hadn't wasted money on the arcade edition one with the white-ish hair..i'd have definitely bought this one..